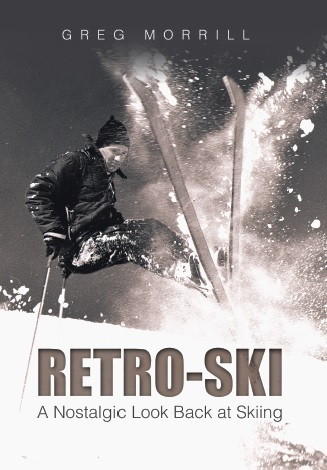 In the RetroSki days, Stowe sold a ticket book containing coupons that could be used for single rides up the lifts. Different lifts required a different number of coupons. How many coupons were required for a ride up the Mt. Mansfield T-Bar? i used the ticket bks as a kid & still have some-i believe it was a whole page or 4 tickets for the chair & 2 tickets for the T bar. My parents are dead so can’t ask! did you get my comment? My last name only has 1 a & was Guthridge back then. Leaving the ticket count for others, here’s a little background music. The ticket books were available at reduced cost for State employees. Some believe that was in partial recognition of the contributions of Perry Merrill and Abner Coleman to the trail layouts, engineering and getting CCC involved. Merrill was head of the precursor to today’s ANR and hired me in my first real job in 1958. It was my great fortune to ski with Misters Merrill and Coleman in the 1950s.